mainly outside the European Union leading to a high movement of goods. All problems have been resolved by signing an agreement to manage and control them with a logistics platform located in the northeast of China. 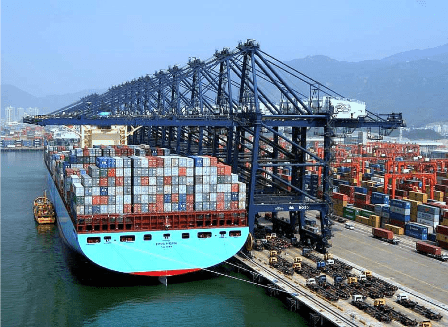 This platform has a throughput of several hundred containers every day with modern and spacious fully automated facilities for the receiving and shipping of goods internationally. BAICO moved these logistic benefits to our customers due to a faster shipping process and significant savings in transportation and administration costs. BAICO has taken an important step towards its internationalization attending markets and customers professionally.